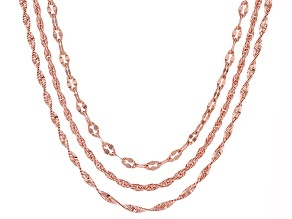 Jump into serious savings when you shop Herringbone Chain Necklaces, Bracelets and Pendants from JTV's incredible jewelry collection. 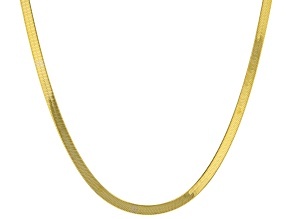 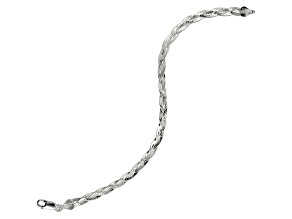 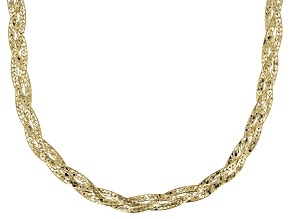 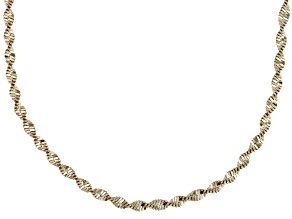 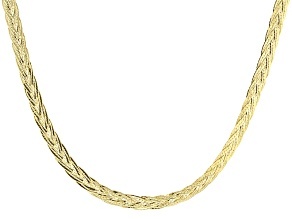 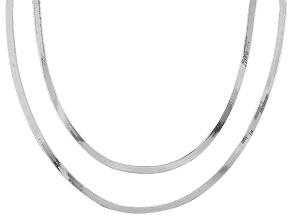 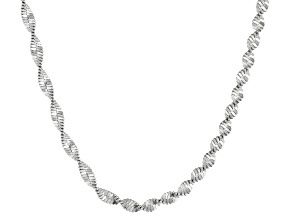 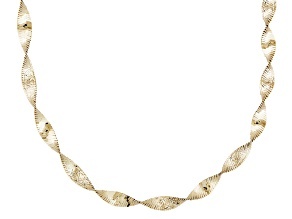 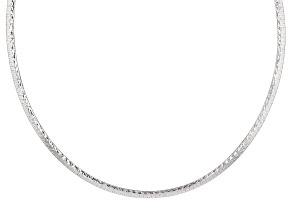 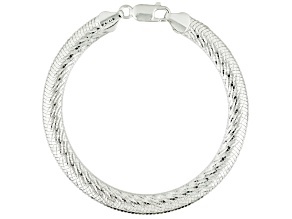 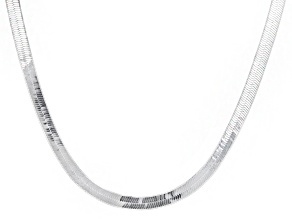 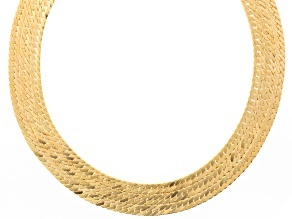 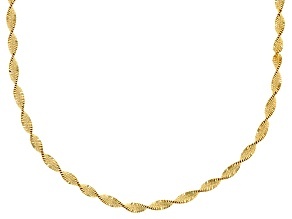 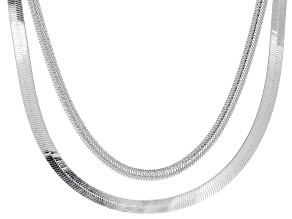 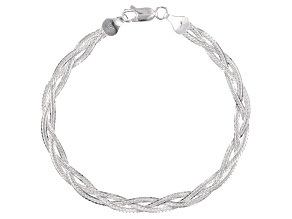 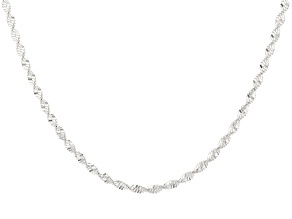 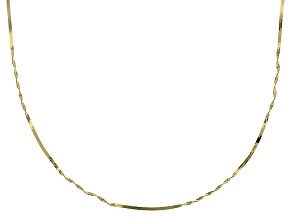 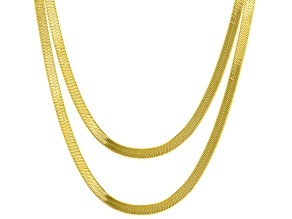 You are currently browsing Herringbone Chain Necklaces, Bracelets and Pendants. 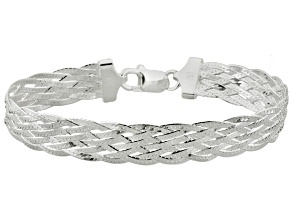 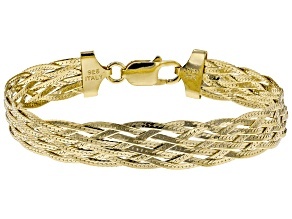 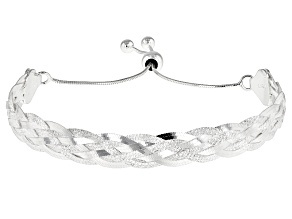 Check out more JTV® jewelry, including bracelets available to buy from Jewelry Television®.